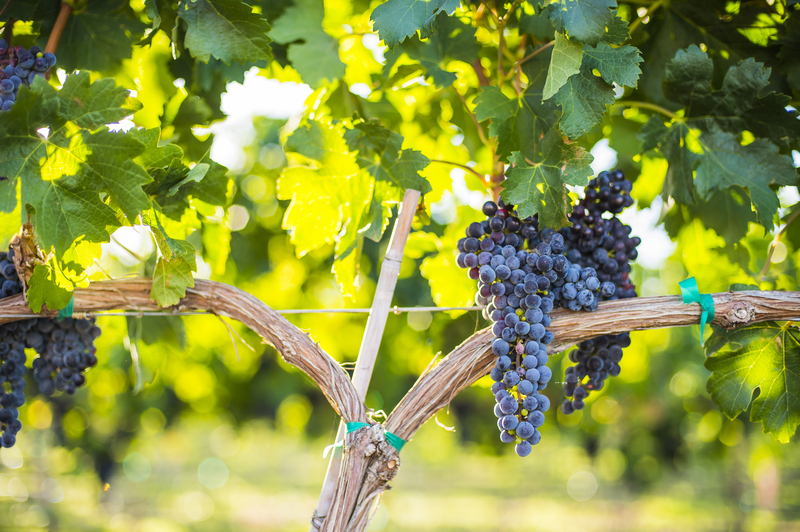 Explore the taste of Yakima Valley wine country. Travel from Yakima to Prosser for an overnight experience of the Red Mountain, Snipes Mountain and Horse Heaven Hills AVA wines at the Walter Clore Wine & Culinary Center. Enjoy a hosted dinner at a local hot spot and end the night sampling more local vino, craft brews and live music. 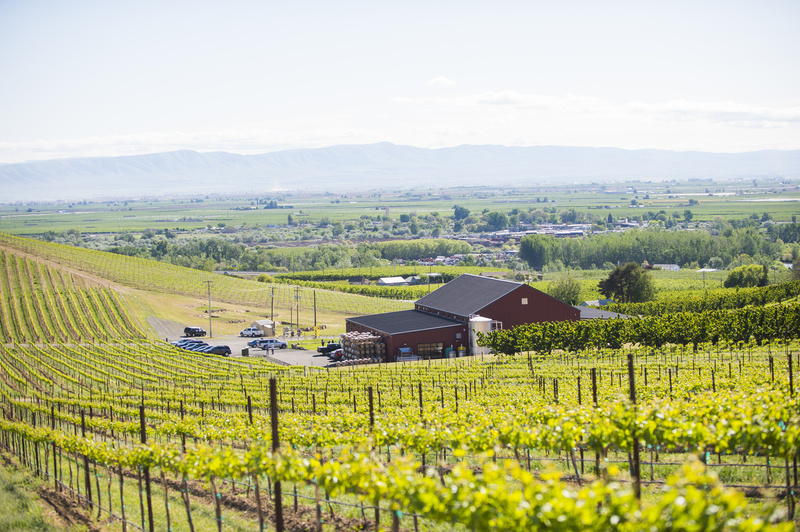 On our journey back to Yakima, we will venture into the Rattlesnake Hills and Yakima Valley AVA’s to sample the diversity of the region from Prosser to Yakima. It is also the annual Spring Barrel event throughout the region, which is the second largest wine event in Yakima Valley wine country. We will join hundreds of others sipping their way through Yakima Valley wines. Wineries will be offering special deals and entertainment for event goers to enjoy. Along the way, we will explore vineyards, tour production facilities, and meet the makers of Yakima Valley award-winning wines. Lodging is provided Saturday night. Saturday lunch and dinner are provided. Sunday lunch is provided.